Google has thrown the gauntlet at BT's feet, countersuing the telecoms company and accusing it of patent trolling. BT started the war against Google in 2011, accusing it of infringing on six mobile patents in Android, Google Maps and Gmail - that case is still bubbling away. Now, Google is saying that BT is using Google patents relating to networking and internet phone calls, and has filed a complaint against it in court. 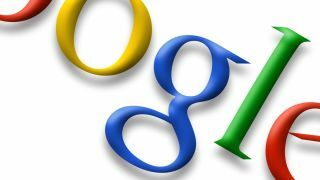 Google spokesperson Niki Fenwick said, "We have always seen litigation as a last resort and we work hard to avoid lawsuits. "But BT has brought several meritless patent claims against Google and our customers - and they've also been arming patent trolls. "When faced with these kinds of actions, we will defend ourselves," she concluded, channeling Kevin McAllister in that great tech patent analogy, Home Alone.